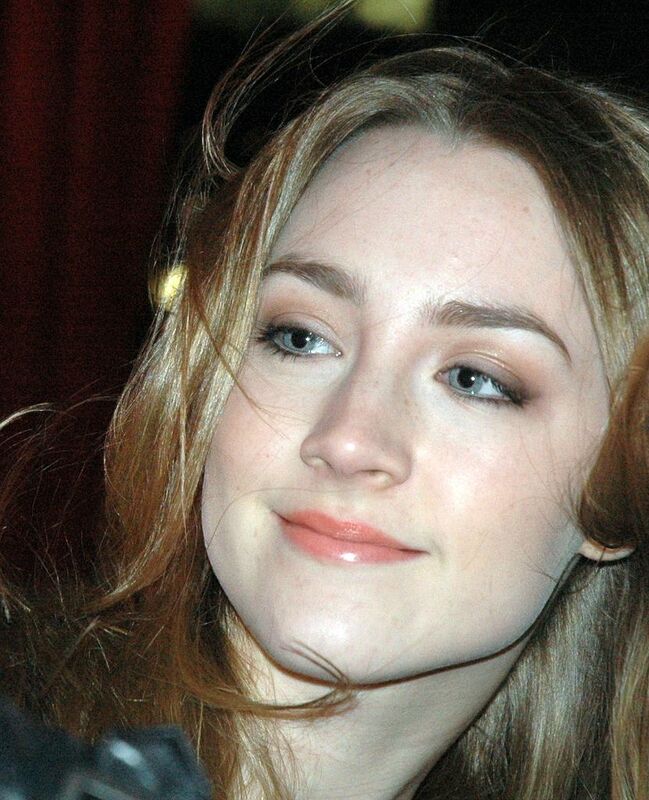 Saoirse Úna Ronan (born 12 April 1994) is an Irish and American actress. Her accolades include a Golden Globe Award, three Academy Award nominations, and four British Academy Film Award nominations. In 2016, she was featured in Forbes's "30 Under 30" list and in Time's "Next Generation Leaders" list. 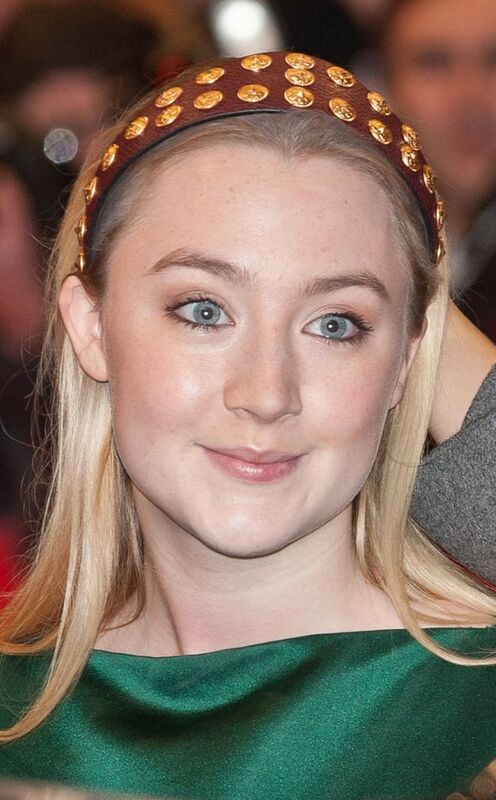 Ronan made her acting debut with the Irish medical drama series The Clinic in 2003 and debuted in feature films with a part in the romantic comedy I Could Never Be Your Woman in 2007. 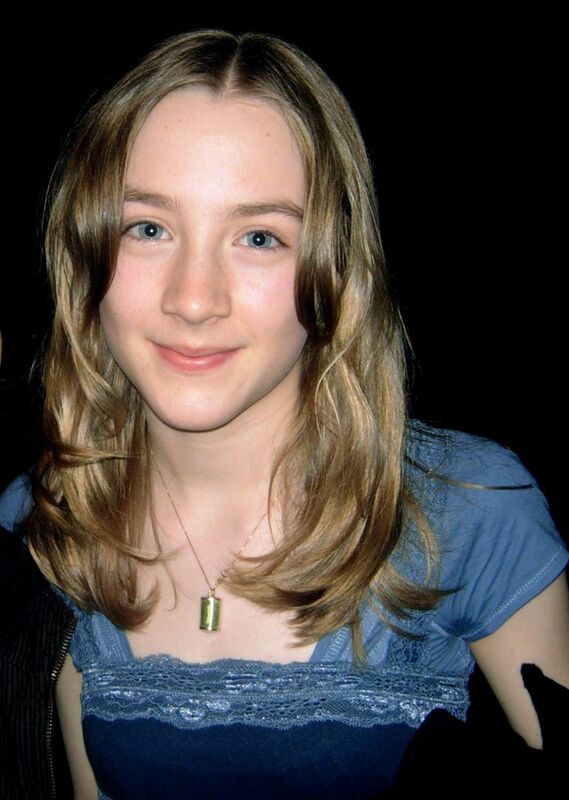 Her breakthrough came with the part of a precocious teenager in Atonement (2007), for which she was nominated for the Academy Award for Best Supporting Actress. She followed this with the roles of a murdered girl seeking vengeance in The Lovely Bones (2009), a teenage assassin in Hanna (2011), a vampire in Byzantium (2012), and a chef in The Grand Budapest Hotel (2014). 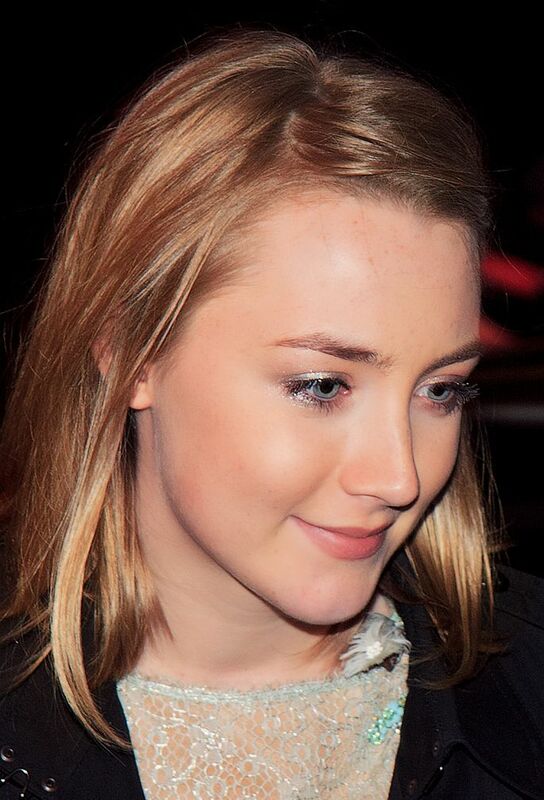 Ronan received critical acclaim for playing a homesick Irish girl in 1950s New York in the drama Brooklyn (2015) and the titular role of a high school senior in Greta Gerwig's coming-of-age film Lady Bird (2017). She won the Golden Globe Award for Best Actress for the latter and earned nominations for the Academy Award for Best Actress for both films. Read more on Wikipedia.